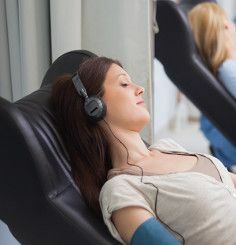 Check out our New Patient Specials & Promotions! The dentist house relocated and merged forces with the amazing team at Mesilla Valley family dentistry. A bigger facility with advanced technology and highly rated dentists in Las Cruces. Trusting a team to take care of your family’s dental needs isn’t an easy task. As you search for a family dentist you want someone who will care for your needs like they would their own. Dr. Borham and the rest of our amazing team at Mesilla Valley Family Dentistry are committed to treating patients like family. We cater to a diverse range of patients, including those who aren’t the biggest fans of going to the dentist. We strive to create a welcoming atmosphere. 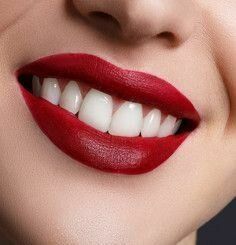 So whether you’re here for a cleaning, teeth whitening, or implants you can rest assured your needs will be met and you’ll feel at ease. Friendly, gentle care that makes even the most nervous patient relaxed, is what you’ll find at our office. 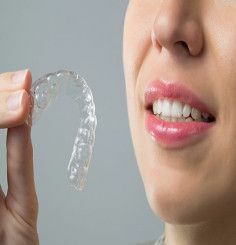 Dr. Borham is an experienced dentist who along with his team seeks to create a safe environment where patients can get the best dental care possible. Located in Las Cruces, we’re conveniently situated and easy to get to. Our mission is to make dental care easily accessible to our community. That’s why we take a variety of insurances and offer a two visit new patient special that is affordable for those who might not have insurance. Learn more about how you can schedule your appointment online, discover our services, and find out answers to some of our most frequently asked questions. After graduating with honors from the University of California San Francisco School of Dentistry, Dr. Borham worked in the San Francisco Bay Area for 4 years. Before that, he studied Public Health at New Mexico State University and taught at the dental hygiene school at the Dona Ana Community College. 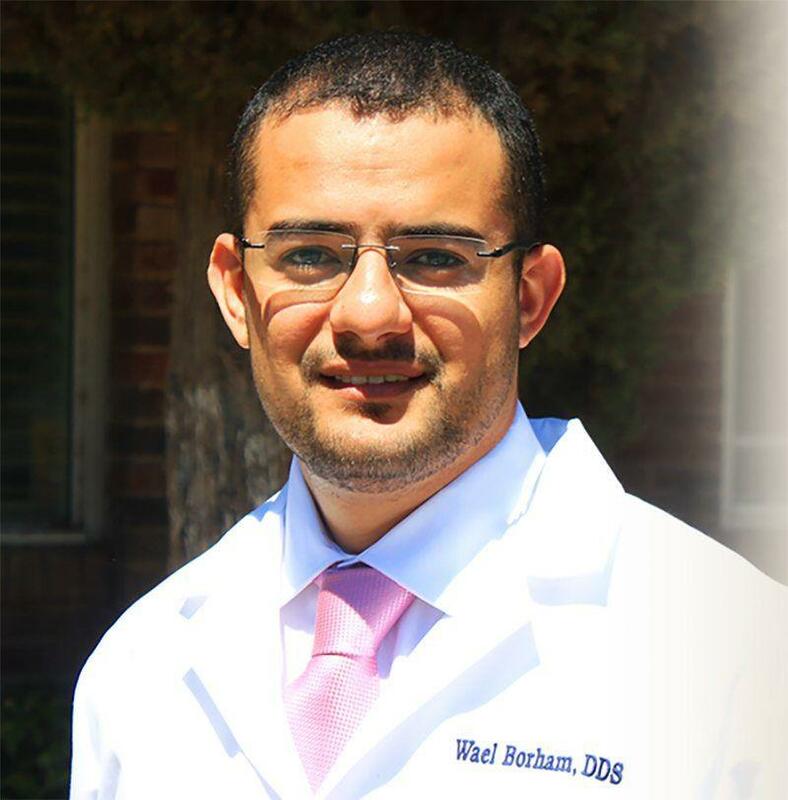 Dr. Borham then acquired Mesilla Valley Family Dentistry and has since practiced full time as a dentist in Las Cruces, devoting himself to his patients and community. Dr. Borham’s passion and areas of expertise lie in cosmetic, implant, restorative, oral surgery and preventative dentistry. His approach to the practice of dentistry is to preserve the natural dentition by using the minimally invasive techniques. 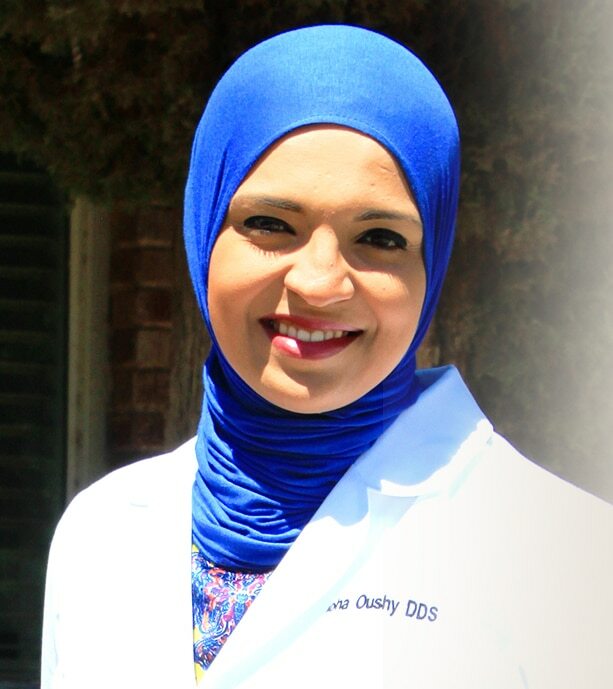 Dr. Oushy earned her Doctorate of dental surgery degree from University of California, San Francisco. She also holds a Master’s degree in Public health from New Mexico State University. Dr. Oushy has a vast knowledge of oral health & preventive care. She believes that education is the key to optimal dental health. She strives to provide her patients with “dental health care” vs “disease care” and is passionate about her work and her community as a dentist in Las Cruces. Away from work, she enjoys cooking and spending time with her husband and twin girls. The following are just a few of the dental insurance carriers we’re providers for. If we’re not in-network for your insurance, We can still file all of your paperwork on your behalf to help you maximize your dental benefits and minimize your out-of-pocket cost. We also offer our patients CareCredit. CareCredit lets you begin your treatment immediately, then pay for it over time with affordable monthly payments that fit easily into your monthly budget. At this time our office does NOT accept Medicaid, Medicare and any HMO or DHMO plans.